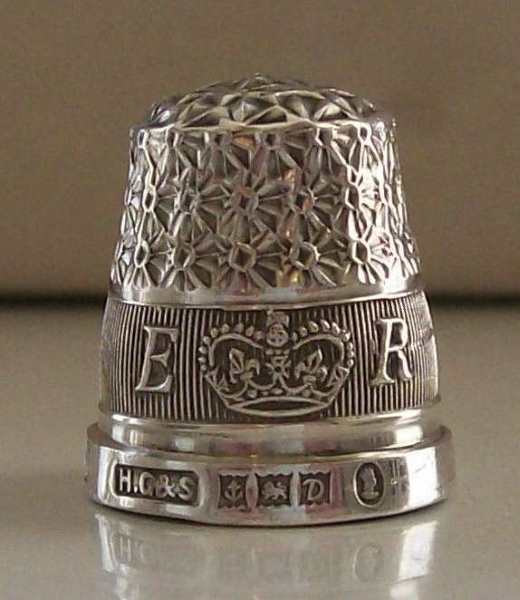 Henry Griffith (born 1825) opened his silver business in 1850 registering his first hallmark in Birmingham Assay Office in November 1858. Further similar marks were entered in 1861 and 1862. The firm was active at 161 Warstone Lane, Birmingham (1861) and later at No. 149 and No. 131 (1903). Henry Griffith was joined in the partnership by John Henry Griffith (son), Edward Sermon (son-in-law, until 1881) and later by Frederic Griffith (another son). 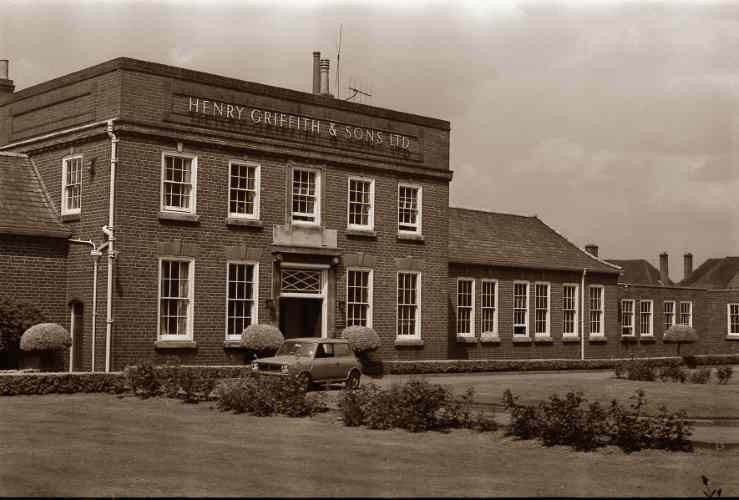 In this period the firm carried out the business as Henry Griffith & Son and later as Henry Griffith & Sons. Various marks were entered in Chester Assay Office in 1887 and 1890 (Henry Griffith & Sons) and in London (1891, Henry Griffith). In 1898 Henry Griffith retired and the business was converted into a limited liability company under the style Henry Griffith & Sons Ltd (in 1899 Frederic Griffith was the director). New hallmarks were entered in Chester Assay Office in 1898, 1899 and 1906. 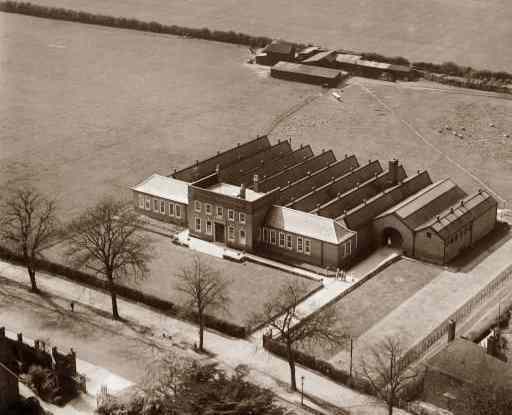 In 1912 John Henry Griffith retired and Henry Griffith & Sons Ltd went in liquidation to facilitate his retirementl. The business was continued by Frederic Griffith under the old style of Henry Griffith & Sons. 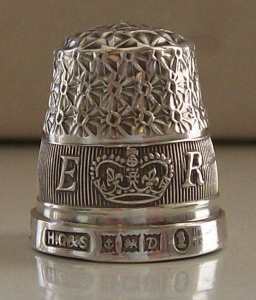 Hallmarks were entered in Chester Assay Office in 1912 and 1937. 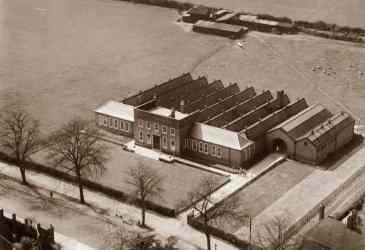 In 1919 c. the firm moved to a new purpose built factory in Tachbrook Road, Royal Leamington Spa (Warwickshire) in order to take advantage of special concessions offered by the former Leamington Borough Council to firms willing to come to the town. 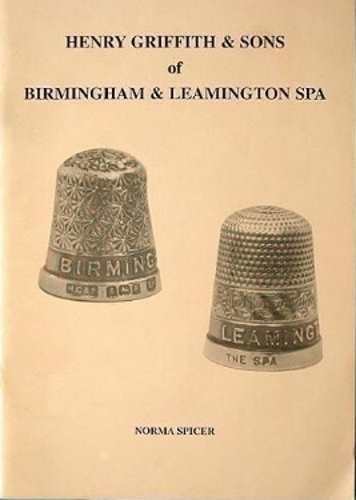 In 1947 the firm participated to the British Industries Fair as Manufacturers of 'Fine Jewellery' including: Cigarette Cases, "Fidelity" (Registered) Wedding Rings, Signet Rings, Cuff Links, Studs and Safety Pins, Bracelets, Brooches, Watch Bands and Bracelets. All types of Fancy Jewellery in Precious Metals and Silver. 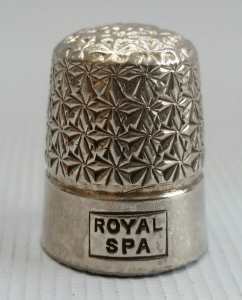 Also Silver Thimbles and Serviette Rings. In 1954 c. the firm changed again its style returning to Henry Griffith & Sons Ltd. 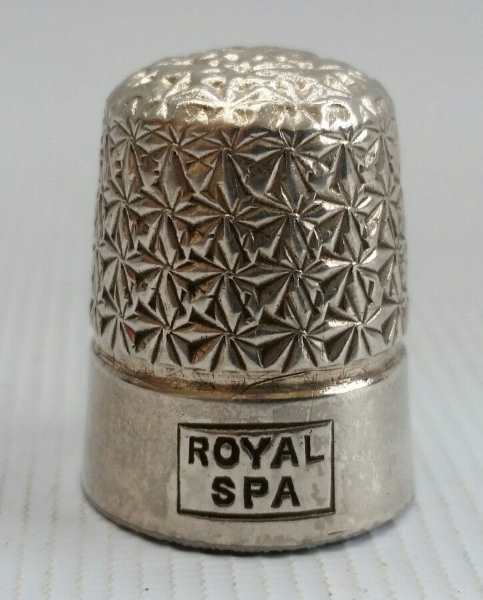 Possibly in this period the firm ceased to be a family business and became part of the jewellery division of Caledonian Holdings Ltd.
From the 1970s the workforce was gradually reduced until the closing of the factory in November 1982. 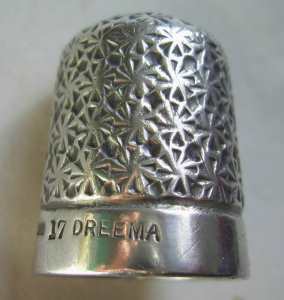 Thimbles making was a Griffith family heritage. The father of Henry Griffith was a thimble maker and was put in charge of the thimbles departments at the beginning of his son activity. The 'Griffiths' became one of the leading producers of silver thimbles and were one of the only silversmiths who marked some of their thimbles with 'Sterling Silver' instead of having them hallmarked.